With the cold crisp air, it does mean plummeting temperatures, hot showers, crazy winds and whacking up the heating up to full - all things that are not great for my skin. Winter is notorious for leaving my skin dry, tight, flaky, chapped and itchy. That's without even mentioning how sensitive my skin can become. And so with winter being full in force I thought that it would be a good idea to talk about a beauty gem of mine. Burt's Bees. Burt’s Bees has been offering distinctive natural health and beauty care products for over 25 years. From a beekeeper’s backyard in Maine to the leading edge of natural, Burt’s Bees knows natural body care solutions from head-to-toe. The company creates products for total skin health that are responsibly sourced, sustainably made and that are naturally moisturising. A winter gem for so many. 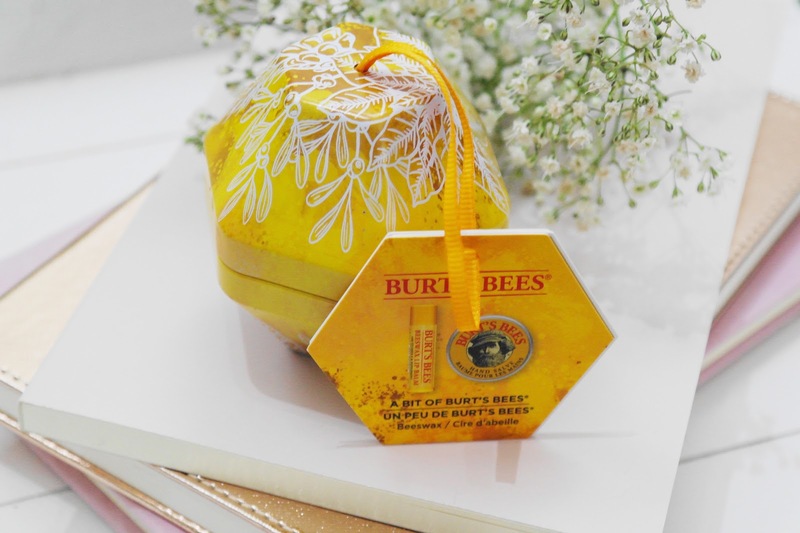 And so I am please to tell you that WOWFreeStuff are currently offering you the chance to win 1 of 20 Burt’s Bees Natural Gift Sets. With the cold, dry winter season, the presence of chapped lips tends to increase this time of year and so I always like to have lip balms at the ready. Keeping them hydrated this winter has been so easy with this Burt's Bees Gift Set. If you'e looking to keep those lip moisturised whilst battling the elements then you must enter this competition. After all, you’ve got to be in it, to win it! 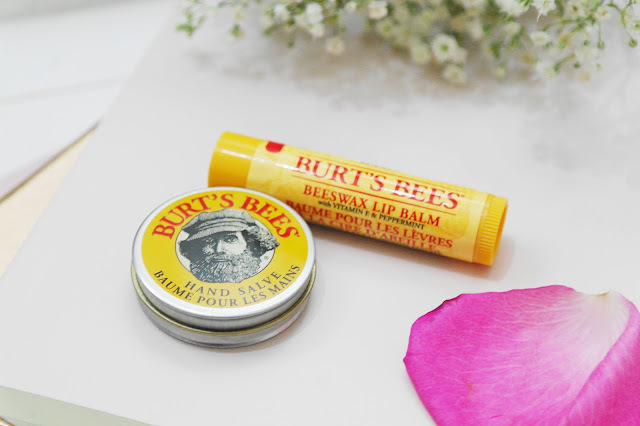 The perfect dynamic duo for hands and lips, featuring 100% natural beeswax lip balm and vitamin E and Peppermint and classic Hand Salve. Now Burt's Bees and their lip balms are something that I tend to have throughout the year. I have nothing but great things to say about it. It's very moisturizing for my lips. I️ like it better than carmex or blistex because you can actually feel a difference on your lips. It doesn’t just feel as if you have product sitting on top of a layer of skin, the product actually gets into your lips to add moisture. 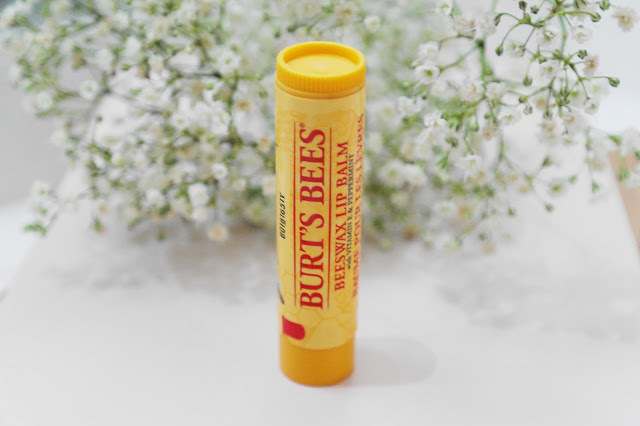 Burt’s bees is the best lip balm out there! It fixes broken and cracked lips! It’s more expensive than some other lip balms but you get what you pay for. It doesn’t have a super strong odor and didn’t give my lips that burning sensation that others can do. 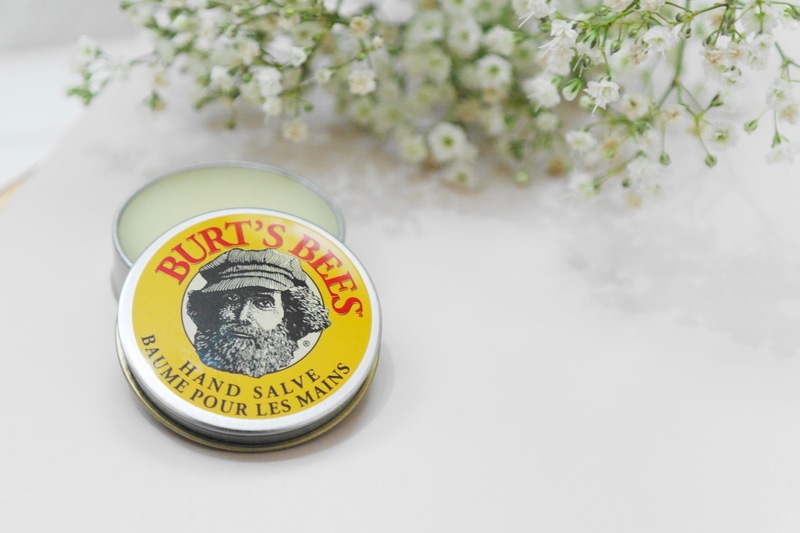 My hands also have trouble when battling the elements and at the moment I am loving this Burt's Bees Hand Salve. It’s easy to carry around. It leaves my hands feeling so moist, soft and smooth, healing and sealing any cuts or sores on my hands and nails. This is a super-rich balm that will coat your hands with a beeswax layer and a little goes a long way. It creates a barrier on my hands and protects them from the cold. It also doesn't just all come off when I have to wash my hands and stays moisturised all day. I would recommend this to anyone with dry hands, who is looking for something long lasting for the winter months. However, it's great for feet too. After a soak in the bath I will add some of this hand salve to my feet and pop my socks on, by the morning my feet feel so smooth and most definitely nourished. It actually works. I will keep this on my bedside table and use it before I sleep and also before I leave the house every morning. After a week of use the skin on my hands is a lot softer and smoother than before, even after I wash my hands. Usually all of the moisture on my hands just washes away after a good hand washing and I’m left with the same cracked hands as before. Now my hands retain most of the moisture and while I still do use other hand creams throughout the day, I don’t think my hands are dehydrated anymore. So why not try and get your hands on one of your own and enter the competition. All the information needed to enter this competition can be found here. 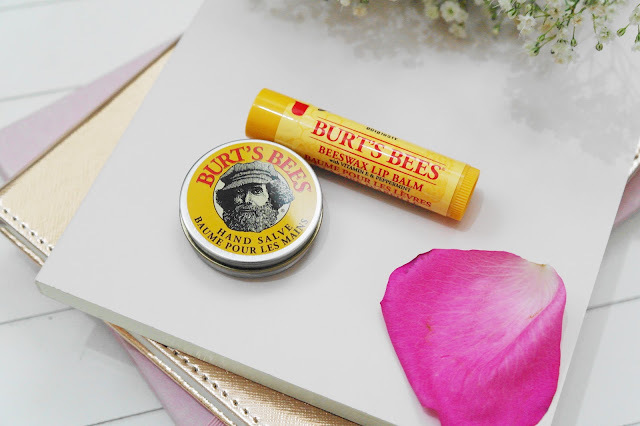 Do you like Burt's Bees? If so, what's your favourite gem? If you like me? Why don't you pin me?